For Dogwoo52 20017 Week 10 – perspective. After reading the description better, I realized that I was supposed to show perspective by the relationship between two objects in the photo. I get it. I understand. However, it’s starting to warm up and I’m getting busier and getting ready for the onslaught of prom photos, so I’m sticking with this tulip photo. I hadn’t really read the description before I took the photo, I just knew it was perspective. 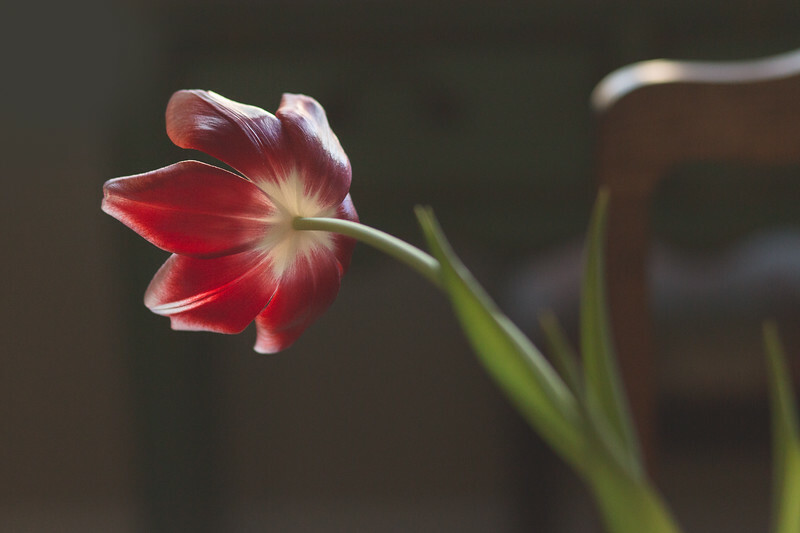 So, I shot this tulip from a different perspective than which we usually view a flower. It will have to do.